Love this idea! 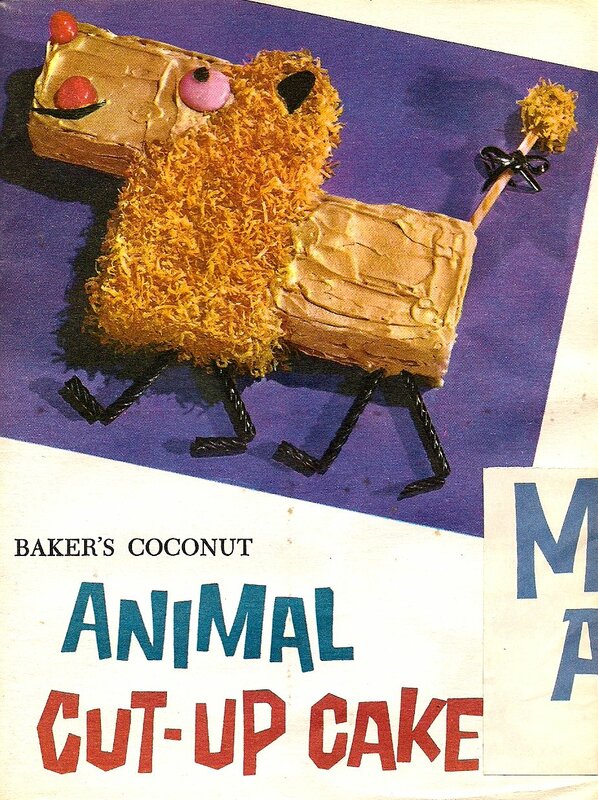 And my brother had that coconut lion cake!!! My mom made our birthdays extra special with cakes like that, too! I tried to get on board with a birthday themed donation at the local domestic violence shelter here but by the time I saw the info a local company had already jumped in and taken care of it for the next couple of years so my Comments for a Cause for that month went to supplies for the women and children housed there. I love the birthday idea—what a great idea that everyone can support in a small way. Yes, when I saw that the students were doing this, I had to share. Thank you for donating to the local domestic violence shelter. A great cause to help those survivors. What a lovely idea! I am certain that this would be used and appreciated here in Wgtn. I was hoping this post might spark other communities to initiate a birthday bag program at the local food shelf. I love donating cake mixes, muffin mixes and cookie mixes to the food shelf bin at the grocery store. I know I do not eat this all the time and these items are usually limited or lacking completely in the bin. I will have to remember to add frosting next time I do this. Nice to have a Sweet Treat! 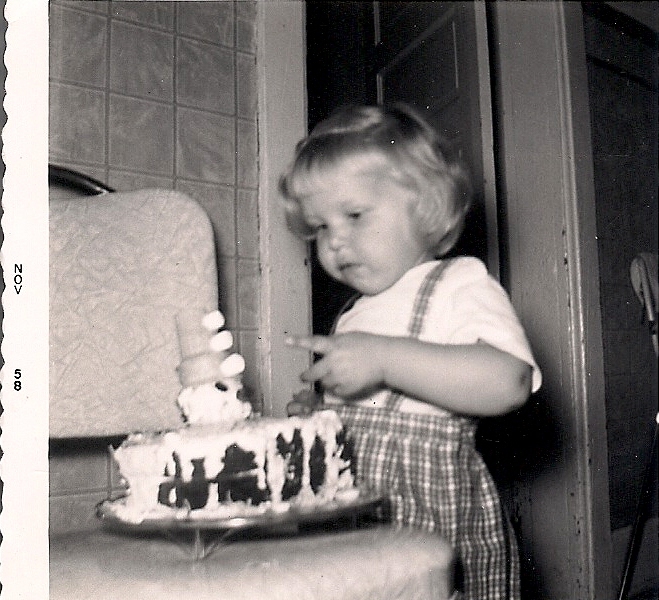 Thanks so much for sharing – loved the homemade birthday cakes growing up and still do as an adult:) Happy Hump Day! I rarely buy cakes mixes or canned frosting, although I did last week when I had to bake cupcakes for a church function. 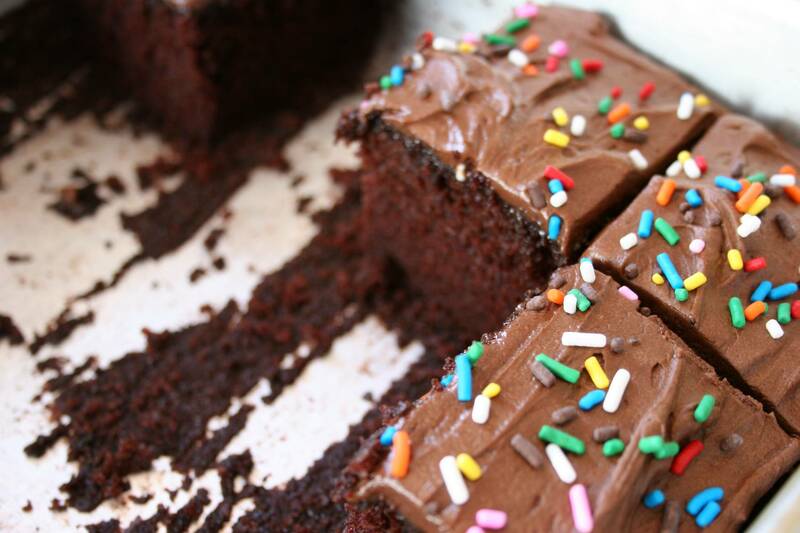 I am not overly fond of cake and, if I do bake one, it’s homemade. That said, everyone needs cake once in awhile and you are so thoughtful to donate these sweet treats at your grocery store food shelf bin. I use to make sweet treats from scratch, but rarely have the time now. I have had people compliment me on my sweet treats and some people do not believe me when I say I used a box mix. I cannot remember the last time I bought frosting and usually go for the dark chocolate cream cheese instead – a little bit goes a long way. I usually donate sweet treat items during the Holidays for a little extra something, something. You are so sweet, pun intended. Bless you, Renee, for your giving heart. It warms my heart to hear of what these kids are doing! Giving makes a person feel so good inside, dont you think 🙂 I Love the photo of you and the clown cake, such a sweet thing your mom did for you on your birthday. Oh, yes, my mom is incredible. She always made us feel special by baking those cakes of our choice. I continued the tradition with my own kids, letting them choose whatever character or animal they wanted for a cake. I crafted Piglet, PEEF, a horse, Garfield, Frosty the Snowman and many more cakes. Of course, my kids, unlike me, also got presents. And, yes, I love when kids participate in community service projects, too. They learn so much by giving of themselves. My friend Bernie, who blogs at One Mixed Bag, found the cake booklet online and presented it to me as a sweet surprise. I don’t know what happened to the original one my mom had. You would love this booklet, Charlie, given all the beautiful cakes you create. And, yes, I grew up in a loving home, which trumps all the birthday gifts in the world. I never felt poor growing up because of my loving family. I love what the kids and Cheerful Giving are doing for kids and their families with these birthday bags. What a neat idea Audrey. I just love when the kids get involved. The birthday bags are special and just as our Moms made us feel special on our day, all children should feel the same. I’m always giving to the food bank here in our town and I’ll have to remember to take something sweet next time. Like you, I usually make my cakes from scratch, but then there are those recipes that call for a cake mix, so I keep a couple on hand. Bless you for giving to your food bank. Thank you.